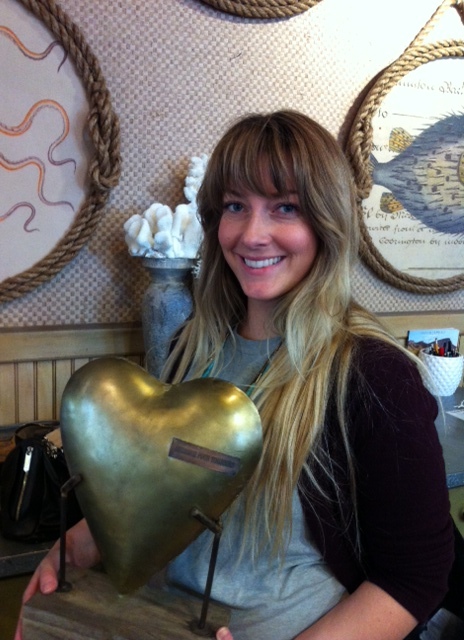 One of our gracious customers enjoyed working with our sweet Nicole so much that she gifted her one of staff’s favorite hearts! We absolutely love helping and working with our customers because they are absolutely amazing! A true happily ever after story!